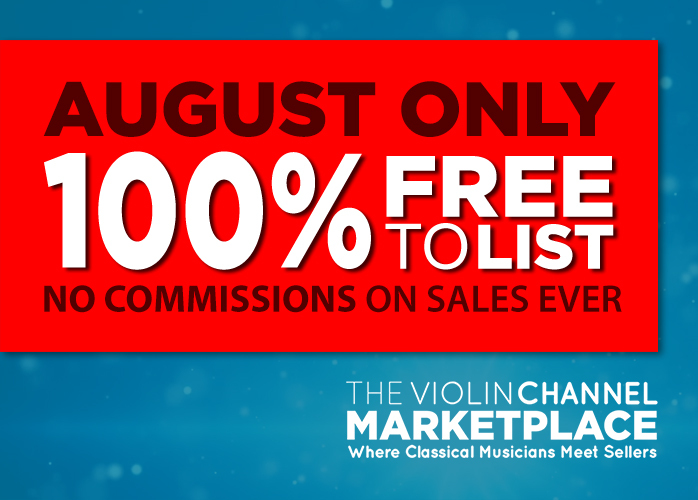 CD Giveaway Archives - The World's Leading Classical Music News Source. Est 2009. Violinist Vilde Frang’s Newly-Released ‘Homage’ CD Winners Announced! Kirill & Alexandra Troussov ‘Emotions’ Signed CD Winners Announced!! VC Artist Vilde Frang ‘Britten/Korngold’ CD Winners Announced! Frank Almond ‘A Violin’s Life Volume 2’ CD Winners Announced! Signed Daniel Hope ‘My Tribute to Yehudi Menuhin’ CD Winners Announced! Yo-Yo Ma ‘Songs from the Arc of Life’ CD Giveaway Winners Announced! Borodin String Quartet ‘Shostakovich’ CD Giveaway Winners Announced! VC ‘Artist’ Nikki Chooi Debut Album CD Giveaway Winners Announced! Autographed Gil Shaham ‘Solo Bach’ CD Winners Announced!